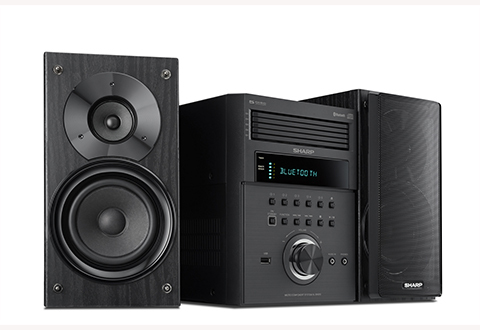 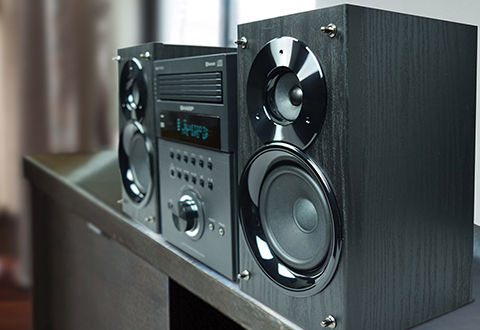 The Sharp® XL-BH250 5-Disc Micro Shelf Executive Speaker System with Bluetooth is so much more than a 5-CD changer. 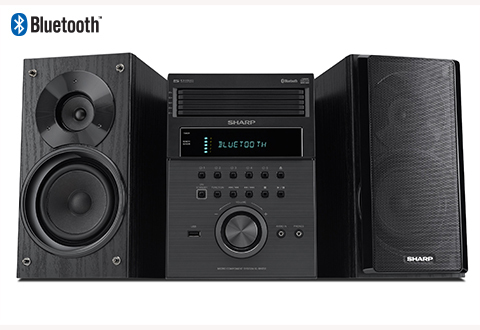 Featuring a digital AM/FM tuner with 40 presets, audio line-in and USB, and Bluetooth wireless functionality, you can enjoy high quality audio output in CD-RW, CD-R, WMA and MP3 formats. 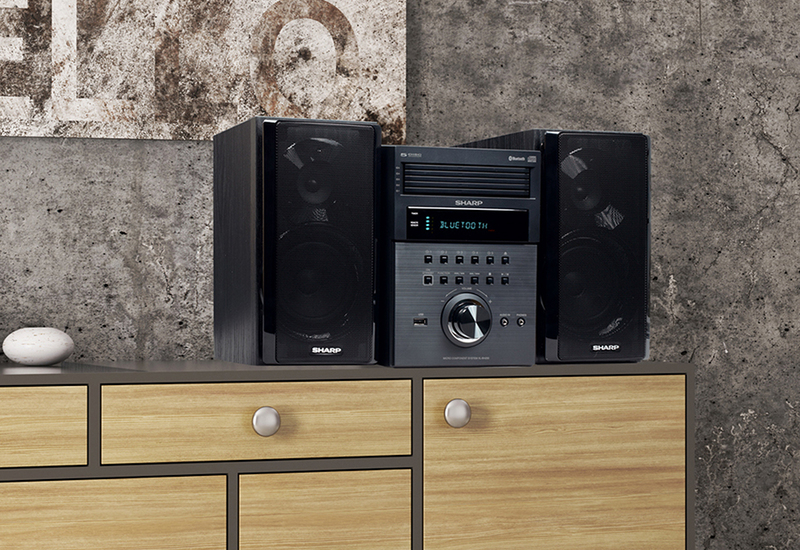 It also comes with a multi-function remote, giving you complete control from the comfort of your couch. Enjoy crisper, sharper audio with the Sharp® XL-BH250 5-Disc Micro Shelf Executive Speaker System with Bluetooth.